In the tiny back courtyard of the Golden Egg Inn, Mina Scott lowered her copy of David Copperfield to her lap and lifted her face to the October sun. Christina Suzann Nelson writes stories featuring women who survive circumstances to live lives closer to God’s calling. She focuses on changing legacies from dysfunction to hope. Her first novel, If We Make It Home, released from Kregel Publication September 2017, gleaned the honor of debut of the month from Library Journal. The book was recently named a BEST BOOK of 2017 by Library Journal. The Oregon Christian Writers named Nelson the 2017 Writer of Promise. 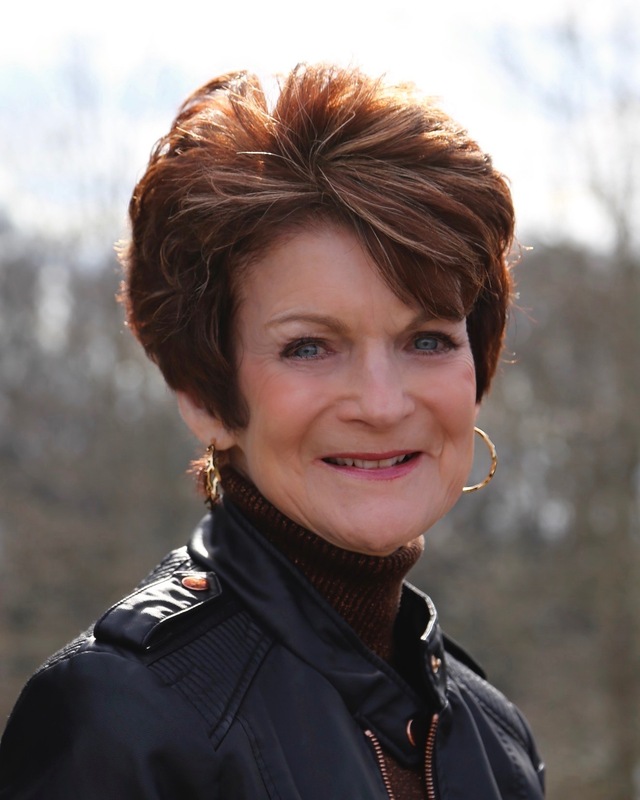 In 2010, she was a finalist for the ACFW Genesis contest in both contemporary and women’s fiction. 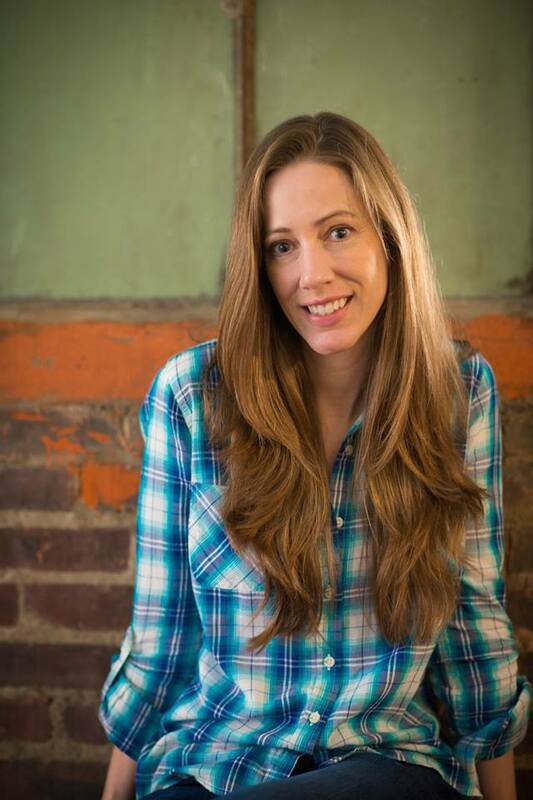 Her manuscript, Torn Edges, was named the 2014 overall winner in the ACFW Phoenix Rattler competition, a finalist in the 2015 ACFW Genesis, and won third place in the annual Idahope contest for unpublished novelists. Another of her manuscripts, The Azalea Sisters, made the semi-finals in the contemporary category of the ACFW Genesis for 2015. 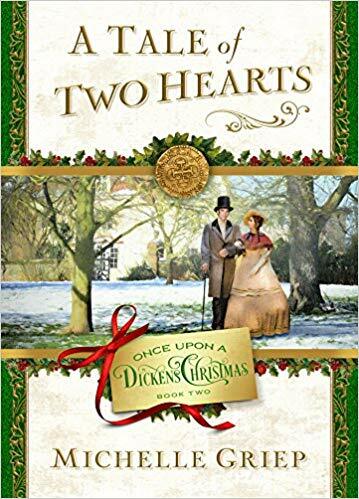 For the past ten years, Christina has been a member of Oregon Christian Writers and American Christian Fiction Writers. She attends conferences and workshops throughout the year including the national ACFW conference. 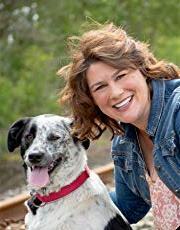 Within ACFW, Christina has served as the northwest zone director. Christina lives in Oregon’s gorgeous Willamette Valley with her husband of twenty-five years and their four children. The family owns a small farm where the kids raise animals as 4H projects. She is honored to be a member of the steering committee for Every Child, Benton and Linn County, where she has the opportunity to influence the lives of families and children in the foster care system. 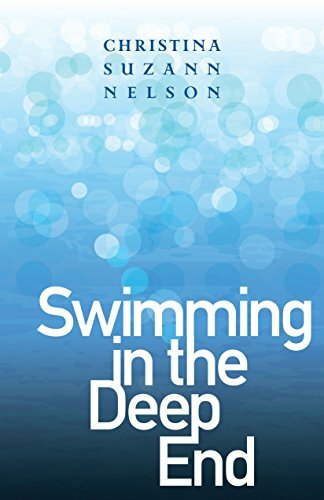 Ms. Nelson’s story grips the reader from the first page and doesn’t let up. She takes a delicate and often taboo issue by the horns, and pulls it apart from the perspective of four different women; four characters, each with their own secrets and agony, and each entwining with the others. A heart wrenching and poignant story, elegant prose, and characters so real I felt their pain. As each character spoke, she revealed more of her struggle and pain. The burden she bore. And as each character interacted with the others, truth seeped out and answers were born, a fitting and fulfilling solution that touches the hearts and lives of the characters, and of the reader. Masterfully handled and beautifully told, Ms. Nelson brings to light a subject so many choose to overlook. She gives a face to the pain and a heart to answers that lie waiting to be found. Christmas or not, there was nothing merry about the alleys of Holywell. Keely Brooke Keith writes inspirational frontier-style fiction with a slight Sci-Fi twist, including The Land Uncharted (Shelf Unbound Notable Romance 2015) and Aboard Providence (2017 INSPY Awards Longlist). Born in St. Joseph, Missouri, Keely was a tree-climbing, baseball-loving 80s kid. She grew up in a family who moved often, which fueled her dreams of faraway lands. When she isn’t writing, Keely enjoys teaching home school lessons and playing bass guitar. Keely, her husband, and their daughter live on a hilltop south of Nashville, Tennessee. This is the most exciting book yet in the series! 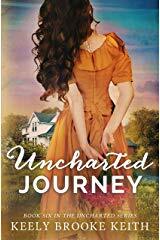 A double treat, Uncharted Journey traces the story of two members of the Land, Eva Vestal and Bailey Colburn, with a tie between the two. Grief holds each of us differently, and Ms. Keith portrays Eva’s grieving heart so poignantly. From the outside looking in, it’s so easy to say, “Do this.” or “Don’t do that.” Kudos to Ms. Keith for portraying Eva’s suffering in such a real way. Bailey struggled with a different kind of grief. As conflicting as it sounds, sometimes embracing a dream isn’t so easy. What Bailey had envisioned as smooth sailing dissipates in the reality of what is lost. Accepting her new circumstance challenges her in ways she hadn’t considered. 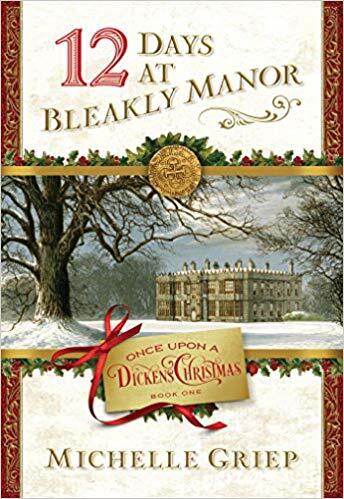 Well written, and skillfully woven between the two, this story tugs at the heart and begs the reader to keep turning pages. 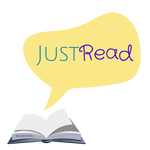 Ms. Keith ends this book with a surprise and mystery that has this reviewer anxiously waiting for the next one! There’s a wealth of things I could say about thankfulness. 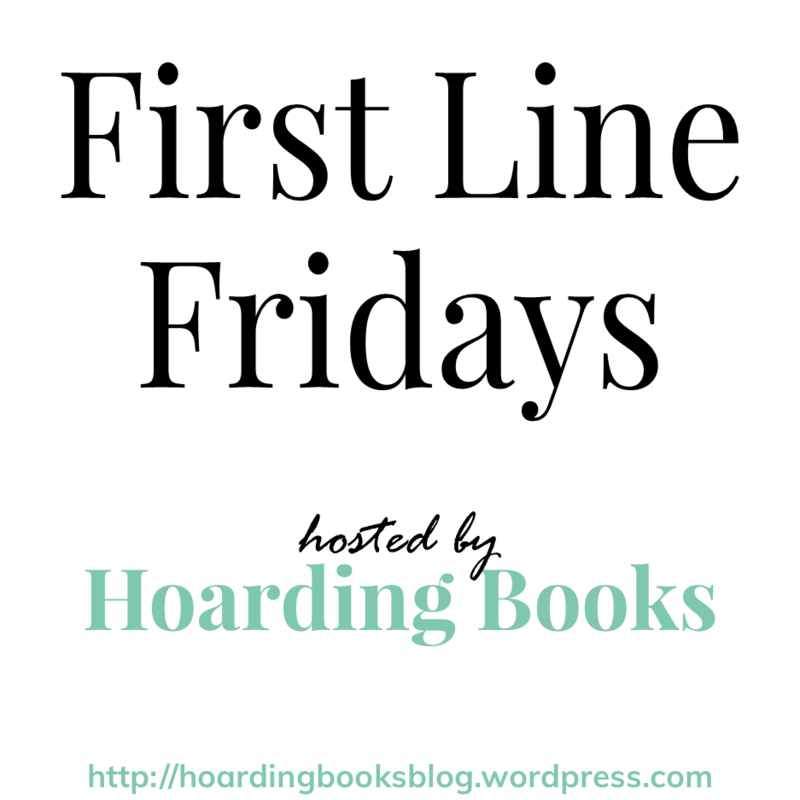 Benefits, the endless goodness of God, or an inane list of things I’m thankful for. But today, I just want to offer thanks to our heavenly Father for being Who He is. For loving me and holding me in the palm of His hand. 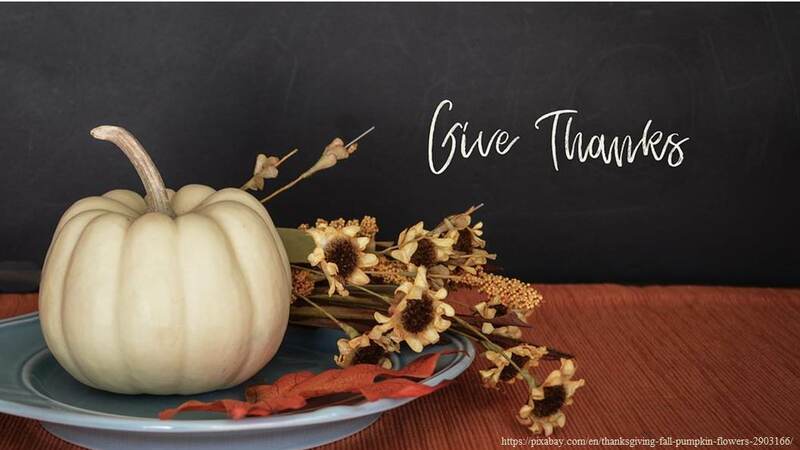 As we enter the holiday season, and as we celebrate in whatever way this week, may be thankful to Father for His love and devotion and faithfulness to us. Patrick Collins is seven years old, and on his Christmas list are only three items. He wants the army to find his father. He wants to leave his grandfather’s house. And, for reasons even he doesn’t understand, he wants the soldier that’s tucked away in his grandfather’s attic. Set at Christmastime in 1943, The Unfinished Gift tells in an engaging, simple style the story of a family, and reminds us of the surprising things that affect powerful change in our hearts–like a young boy’s prayers, a shoebox full of love letters, and even an old wooden soldier, long forgotten. This nostalgic story of forgiveness will engage readers everywhere. 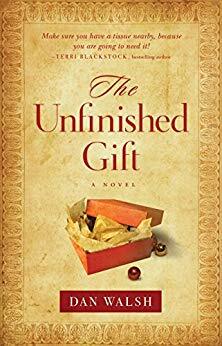 Dan Walsh is the bestselling author of 20 novels, including The Unfinished Gift, The Reunion and When Night Comes. He has won 3 ACFW Carol Awards (finalist 6 times), 4 Selah Awards, and 4 times his novels have been named as finalists for RT Reviews Inspirational Novel of the Year. When the black sedan stopped at the traffic light, Patrick rose quietly to his knees in the back seat and peeked out the side window.